Under 14 and Under 16s will be amalgamated with St.Michael’s Newtownhamilton next year. Details of an Under 18 team for next year to be finalised. W/c 17/11/24 Lucky numbers were 21-23-27-31. No winner. No match 3 numbers, Bonus – Peter O’Hare. 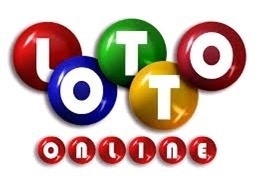 Next Draw – Monday 24/11/14 JACKPOT £2,700. Tickets available to buy or sell from any committee member or to play every week and pay by Direct Debit contact Kevin Gribben for a Direct Debit form. If you would like to help in the promotion of the Lotto contact any Committee member. 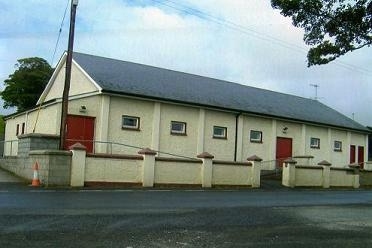 Mass for deceased Members will be celebrated in the Community Hall at the Saturday night vigil Mass on 22 November @ 730pm. All members are encouraged to attend and wear club colours. The AGM will be held in the Clubrooms on Sunday 25 January 2015. Further details in the coming weeks. To continue the current interest in dancing, generated by the Strictly event, the Community Hall shall be hosting ‘Jive Classes’ on Wednesday nights @ 8pm in the Hall, commencing on Wednesday 19 November. Admission £5. All welcome.